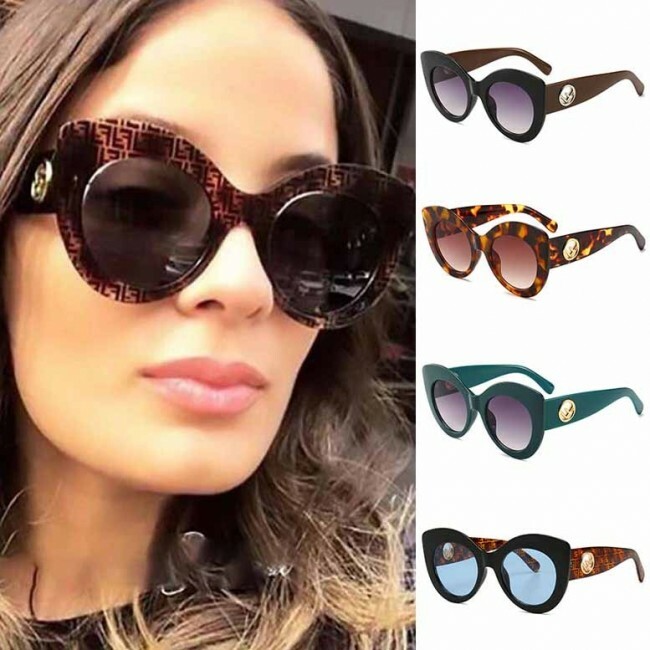 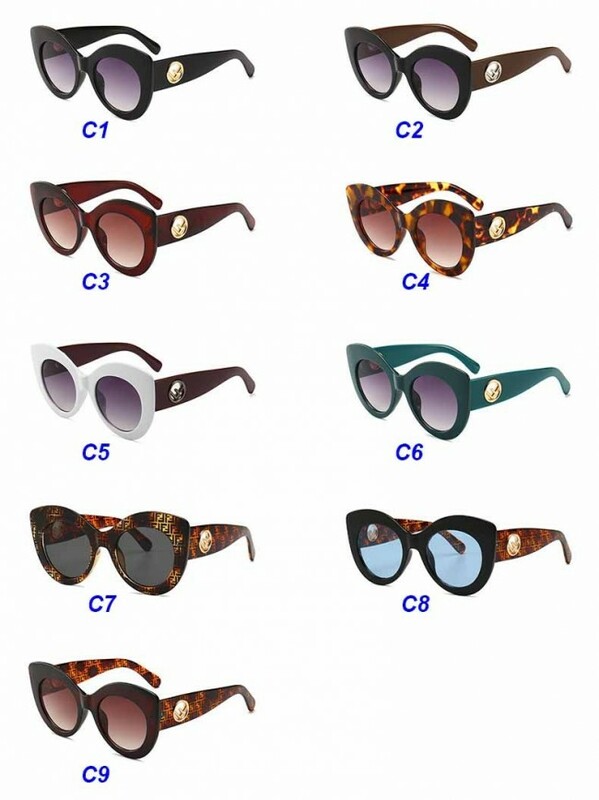 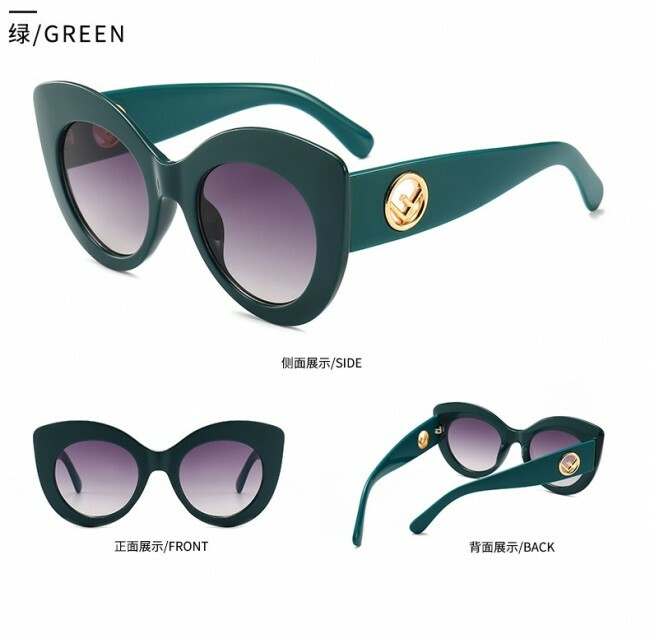 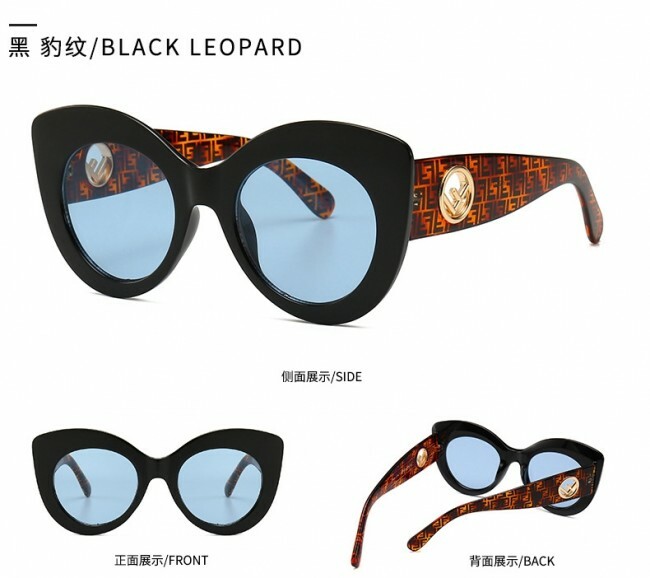 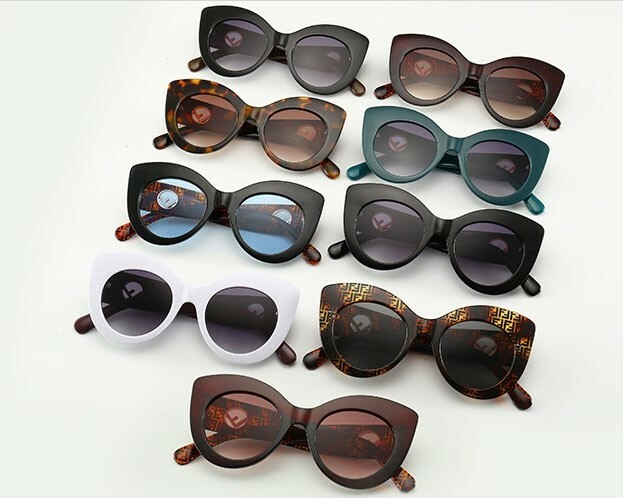 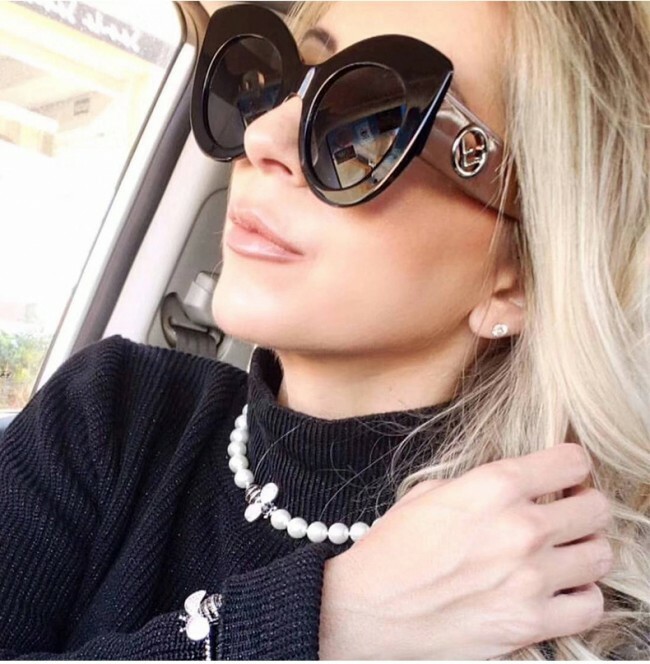 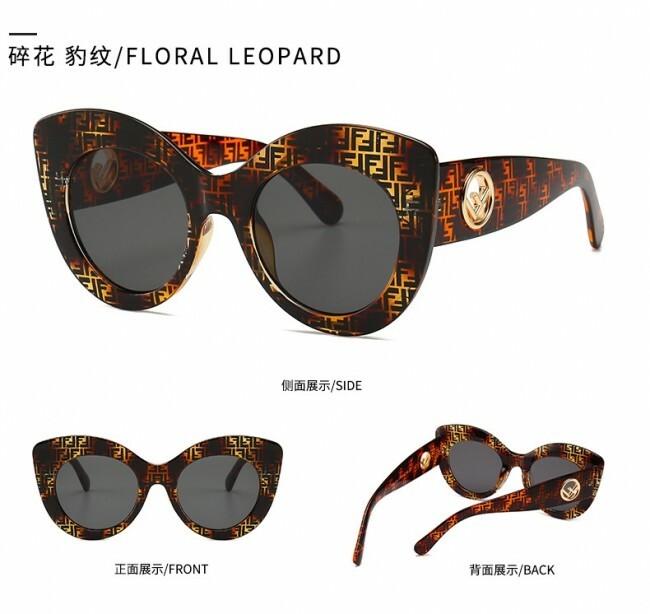 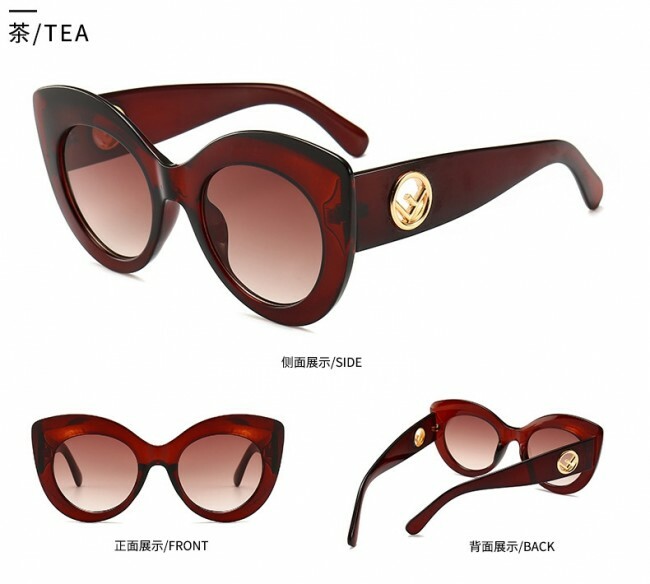 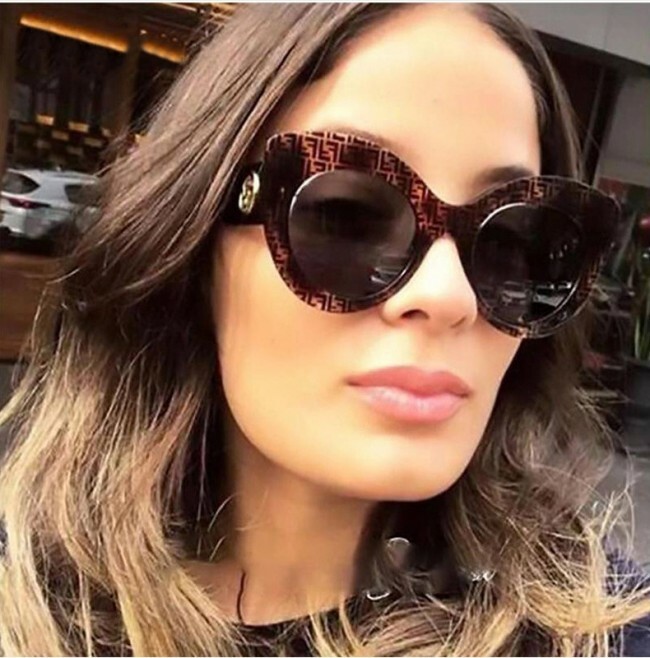 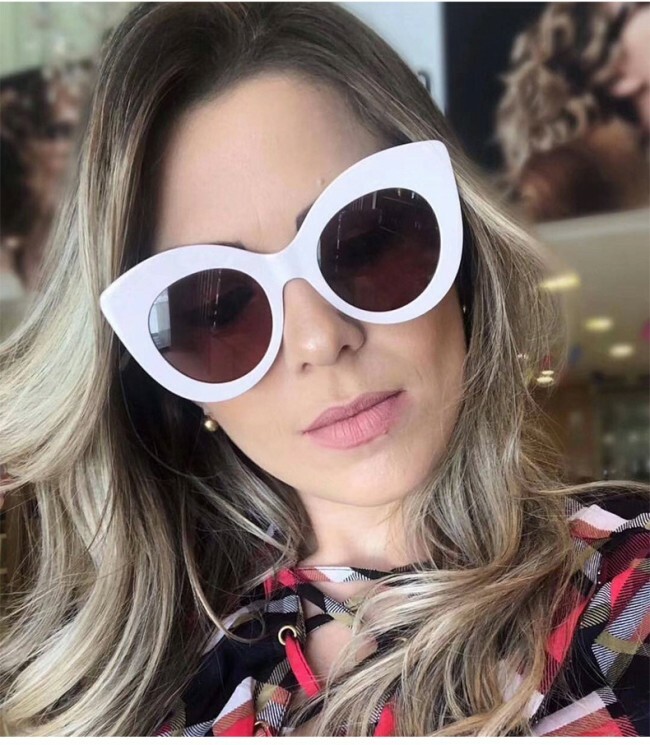 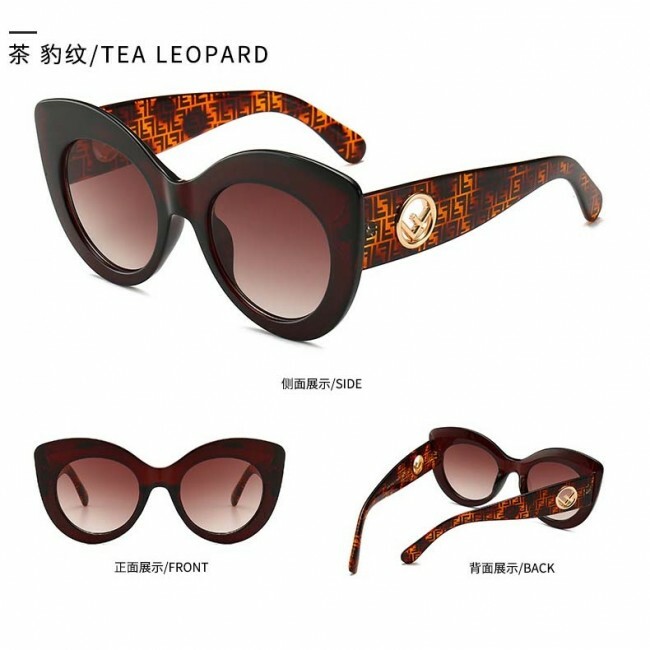 Retro Vintage Cat Eye Sunglasses Fashion Style. 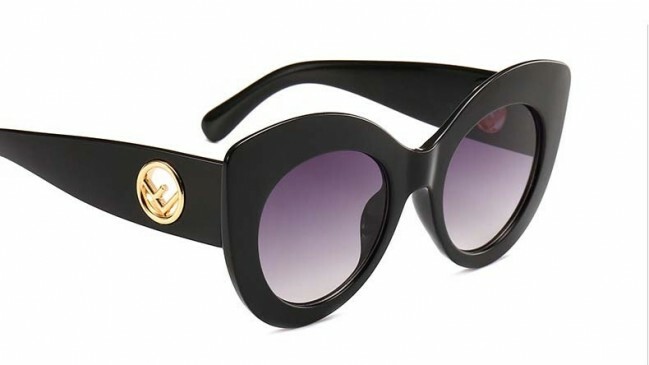 Work with many outfits, from the very modern to the utterly vintage. 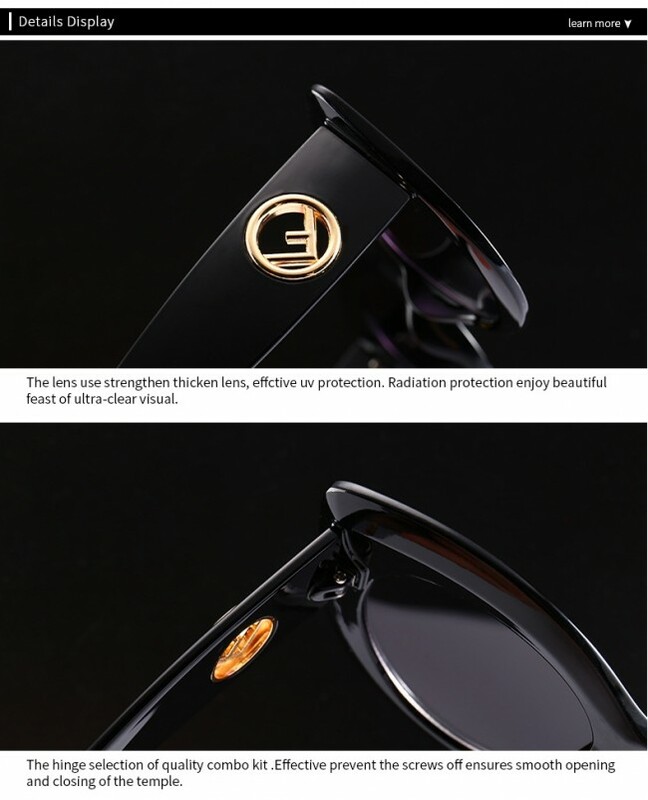 Acetate based temples, metal hinges and UV protected lenses. 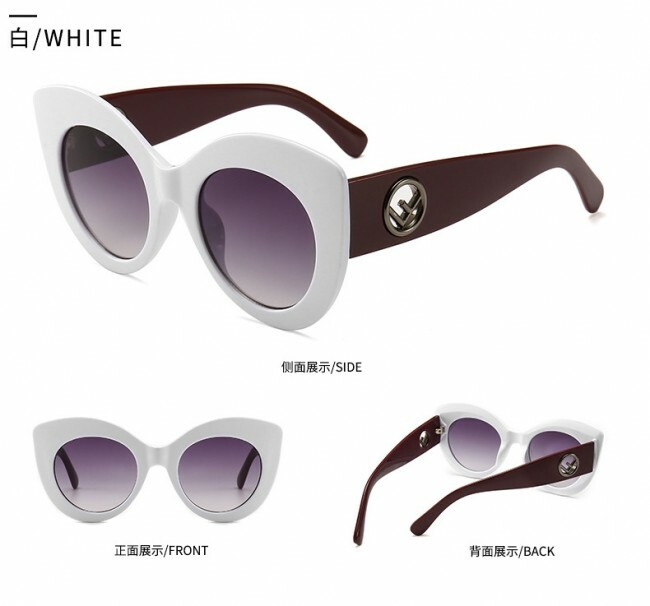 Color 'C9' is sold out now.